The new Beare Garden Plantation Animal Rescue is complete and open. We have saved over 300 animals so far in less than a year. 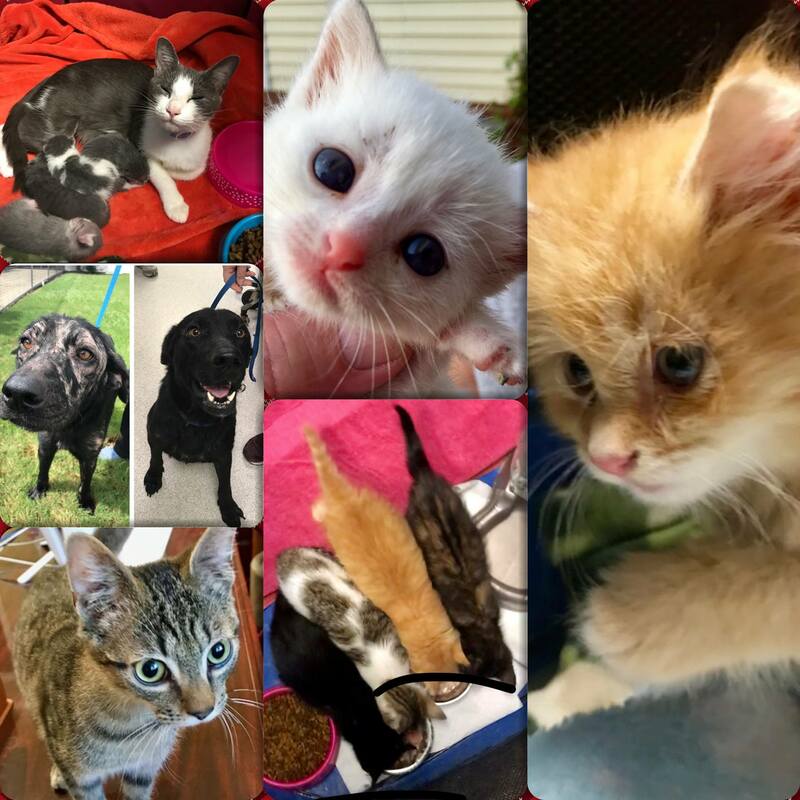 We have rescued animals from 12 counties in North Carolina. The kennel rental and vet fees have run into the tens of thousands of dollars so far, but it was needed to save lives! Nearly $360,000 of private and personal funds from a small group of individuals has allowed us to buy land and construct the facility, not to mention saving over 300animals, providing them with care and finding many of them furrever homes. Now we need funding to finish equipping the building and fund animal care. We serve numerous counties including Greene, Pitt, Edgecombe, Wayne, Lenoir, Wilson and Craven. We are a strictly NO KILL shelter. Fundraising has been a bit slow so we are launching this raffle! We rely solely on the donations of our supporters for money to purchase food, provide shelter, purchase medications and also to pay for vetting, vaccinations and spay/neuter costs necessary for each cat and dog. Not only do all proceeds go to the care of our animals, both cats and dogs of all ages, but your ticket purchase is tax-deductible and gives you a chance at a large CASH prize. Visit our website to learn more. Our Facebook page is updated daily. Beare Garden Plantation Animal Rescue is a Charitable Fund of The Community Foundation of NC East, a 501 (c) 3 Organization www.cfnceast.org. Our tax ID # is 56-2152669. 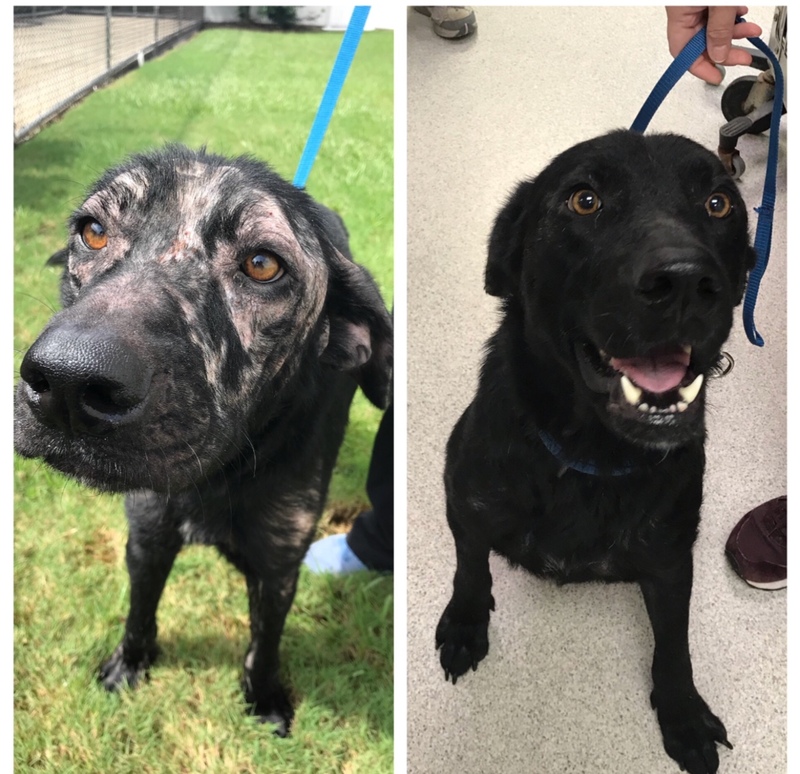 ACE WAS RESCUED FROM AN AREA SHELTER AND NURSED BACK TO HEALTH. HE NOW HAS A NEW OWNER WAITING FOR HIM. WITHOUT YOUR HELP, WE CANNOT SAVE ANIMALS WHO HAVE NO VOICE. THANK YOU FOR YOUR SUPPORT. Save a helpless animal like Spirit!